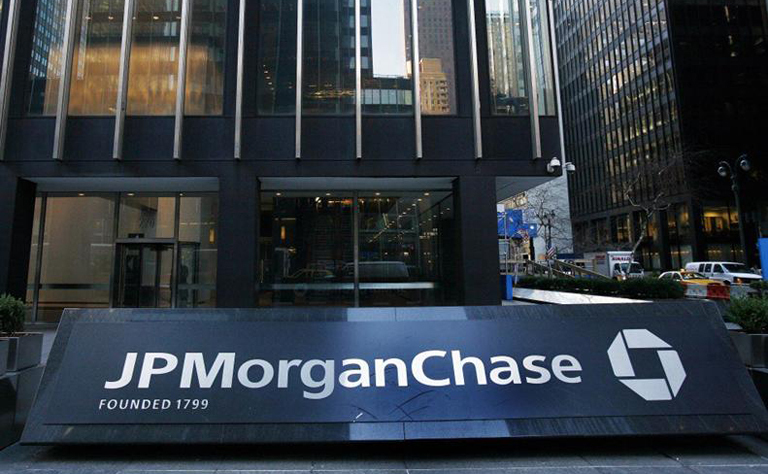 JP Morgan decided to allocate additional $500 million to cover potential bad loans due to the sharp decline in oil prices. This increase is more, by 60 percent, than what the bank has announced in advance. 175 companies, are threatened by bankruptcy this year, increasing the risk that bank loans will not be repaid, according to a study by Deloitte. “Since year-end, expectations for oil prices have worsened and stresses have continued to permeate the value chain,” JP Morgan’s chief financial officer Marianne Lake was quoted by the BBC as saying. 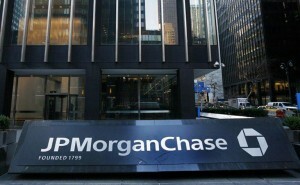 US crude oil prices declined $31.87 a barrel on Tuesday, while JP Morgan shares fell by 4.3 percent after the announcement. Lake added that if oil prices hit $25 a barrel and remained in that range for 18 months, JP Morgan said it would set aside another $1.5bn. JP Morgan has loaned $24 billion from oil and gas, which is less by 2 percent than the bank’s assets, according to data from September. The bank has warned that energy companies will face increased scrutiny over their loans, adding that it will reduce oil and gas companies’ loans by 20 percent.